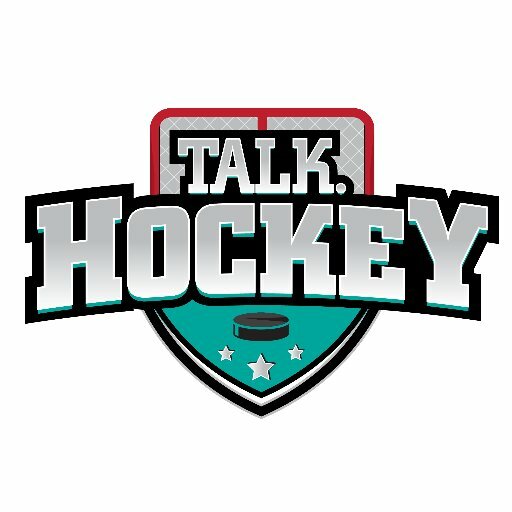 Want to write about Hockey? We are currently looking for Blog Managers to run team sites for all 30 NHL Teams. What’s the Blog Manager’s role? So you have skate issues and are struggling to get to the bench? Let me help you by pushing you down. McCabe with a nice hit. We are giving a lucky member EA Sports NHL 16 for Xbox or PS4 this month! December Membership Giveaway – EA Sports NHL 16! It’s not over yet for DraftKings in NY….